France warned Monday that allegations of Washington spying on its European allies were threatening talks on a crucial free trade pact, as US President Barack Obama vowed to respond to Europe's concerns once he had all the facts. In his first reaction to the growing scandal, Obama promised an answer to European questions about the alleged bugging of EU offices by US security services. "When we have an answer, we will make sure to provide all the information that our allies want," Obama, on a tour of Africa, said at a press conference in Tanzania. Obama stopped short of acknowledging any spying by the US, but suggested snooping was widespread. "In European capitals there are people who are interested, if not in what I had for breakfast, at least what my talking points would be if I am talking to their leaders," Obama said. French President Francois Hollande earlier demanded answers from Washington about reports that the US National Security Agency (NSA) bugged European offices and embassies. And European sources said anger over the alleged bugging was genuine and warned the scandal could escalate into a "serious" political crisis, just as Washington and the EU are set to begin sensitive talks next week on the biggest free trade deal ever negotiated. "We cannot accept this kind of behaviour between partners and allies," Hollande told journalists during a visit to the western city of Lorient. 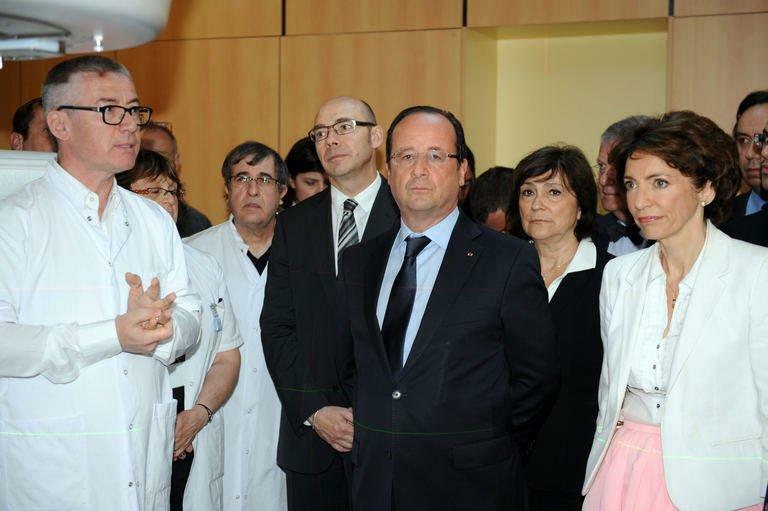 "We ask that this immediately stop," Hollande said. "There can be no negotiations or transactions in all areas until we have obtained these guarantees, for France but also for all of the European Union." EU President Herman Van Rompuy said he was "very concerned" by the reports and stressed the EU wanted a "full and urgent clarification". He added he had taken note of Obama's remarks. In fresh revelations attributed to fugitive leaker Edward Snowden, a former NSA contractor now holed up at Moscow airport, Monday's Guardian newspaper said France, Italy and Greece were among 38 "targets" of spying operations by US intelligence services. This came after a report in German weekly Der Spiegel detailed alleged covert surveillance by the NSA on EU diplomatic missions. 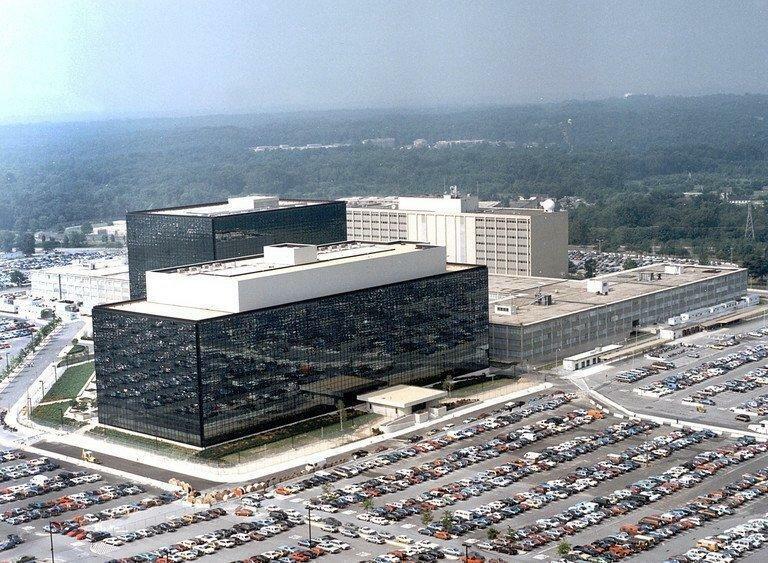 One document, dated September 2010 and classed as "strictly confidential", described how the NSA kept tabs on the EU's mission in Washington, Der Spiegel reported. Microphones were allegedly installed in the building and the computer network was infiltrated, giving the agency access to emails and internal documents. Der Spiegel said the EU delegation at the United Nations was subject to similar surveillance and the spying had also extended to the 28-member bloc's Brussels headquarters. German government spokesman Steffen Seibert said Berlin had conveyed its "astonishment" and "great displeasure" to the White House about the allegations. "Europe and the United States are partners, are friends, are allies. Trust must be the basis of our cooperation and trust must be restored in this area," he told reporters. "This is not the Cold War anymore." European Justice Commissioner Viviane Reding said the trade talks could be in jeopardy, saying the EU cannot negotiate "if there is any doubt that our partners are bugging the offices of European negotiators". The first round of talks is set to begin on July 8 in Washington after France cleared the way for negotiations in mid-June when EU members accepted its demand to protect cultural diversity. However, Lithuania, which currently holds the EU presidency, said it was "understandable" that the US spy claims raised concerns but allegations should not damage relations. Lithuanian Foreign Minister Linas Linkevicius told AFP: "I don't think that it is very productive to discuss media reports or classified documents that nobody has seen.... Both strong political and economic EU-US ties must not be damaged." Still, in light of the allegations, European Commission chief Jose Manuel Barroso's office said he had ordered a full security sweep of all its premises worldwide. And the EU's number two diplomat Pierre Vimont called in the US ambassador to the EU, William Kennard, to ask for explanations on the spying claims, a spokesman said. An EU source said officials could not simply brush the allegations aside. "If it's true that the Americans have been spying on their allies, then there will be a political fallout," the source told AFP, speaking on condition of anonymity. "This goes far beyond the requirements of national security. It is a breach of trust and we are at the beginning of something very serious." The US authorities issued an arrest warrant for Snowden last month after he revealed details of the NSA's PRISM programme, which collects and analyses information from Internet and phone users around the world, with access to data from Google, Yahoo! and other Internet firms. US officials say the information gathered is vital in the fight against global terrorism, but the scale of the programme raised deep concerns around the world. Snowden, who is stranded and in political limbo at the transit area of Moscow's Sheremetyevo airport after arriving from Hong Kong last week, has applied for asylum in Russia, a foreign ministry official said. Russian President Vladimir Putin said Monday that his country had never before extradited anyone and that Snowden could stay in Russia if he stopped leaking US intelligence reports.